Thanks to its adjustable, aerodynamic and slim design, Polar Adjustable Front Bike Mount is a perfect fit for challenging rides. It gives you the best viewing angle and an easy access to your bike computer at all times, and only takes a small space in your handlebar. 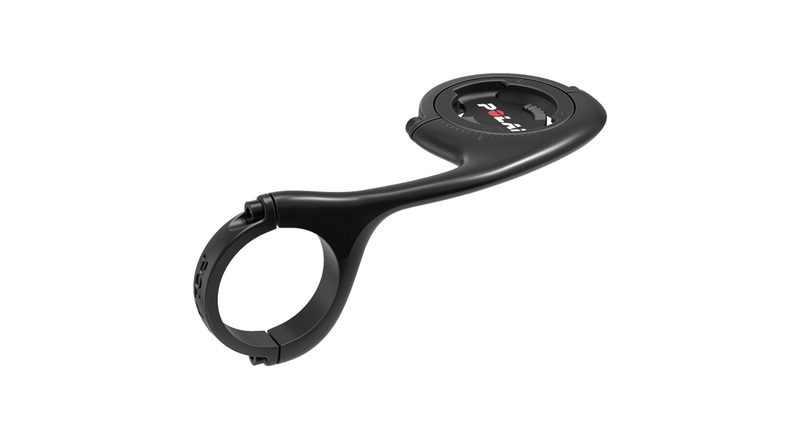 You can attach the unit in any direction you'd like either around the handlebar or the stem of your bike. The front bike mount is optimized for the standard 31,8 mm diameter handlebar.